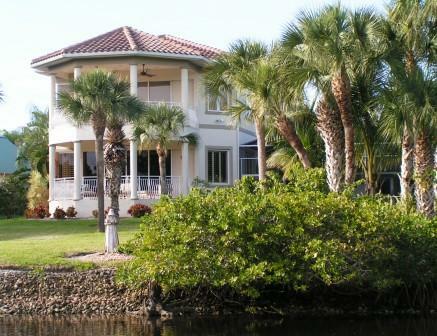 Estero, Florida is a fast growing community located in the southern part of Florida’s Gulf Coast. 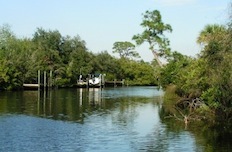 There is easy access to the extensive bays and waterways. The beaches on the Gulf of Mexico are just a short drive away. Estero was hit by hurricanes in 2004, although the aftermath has been repaired by now.